Residents of three roads in the area suffered a spate of vandalism to their vehicles a couple of weeks back. 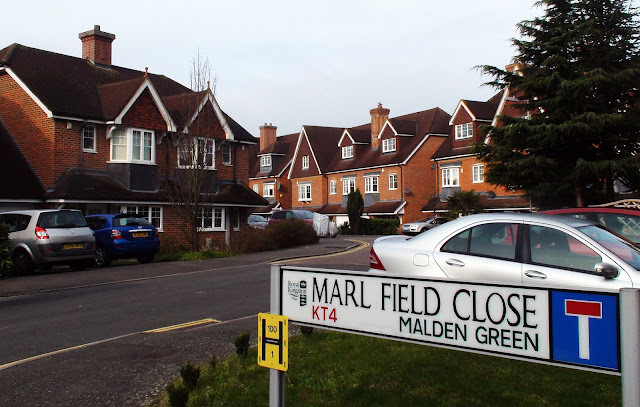 The damage occurred overnight on Tuesday the 16th February and affected people living in Lower Green Gardens, Marl Field Close (both just past the station) and in Lynwood Drive. 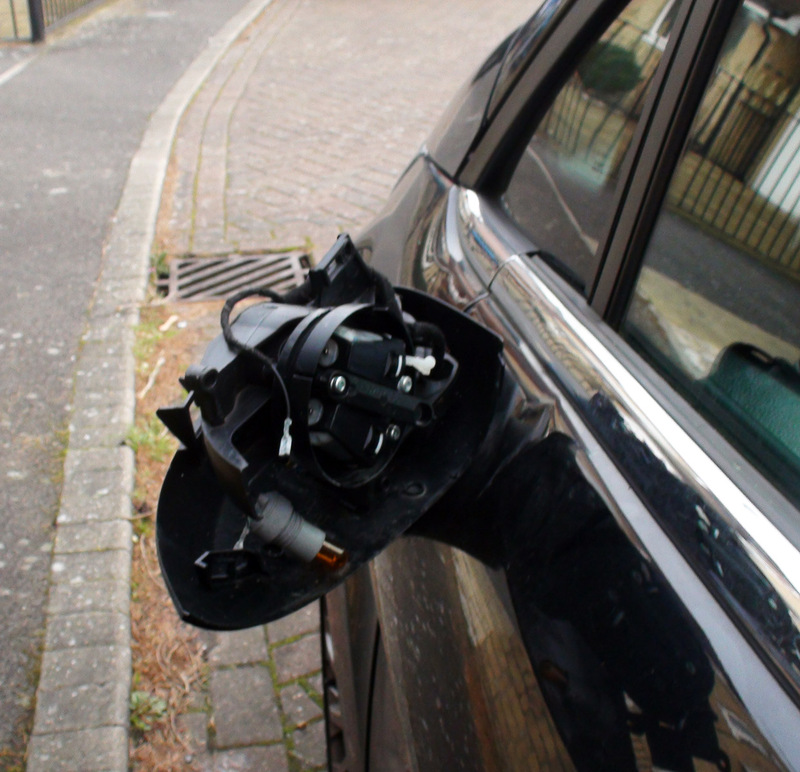 Car wing mirrors were smashed and bodywork was deliberately dented in the incident. Police have been investigating the crime and two men aged 20 and 21 have been arrested for criminal damage. However police are still appealing for witnesses to come forward. If you happened to see anyone acting suspiciously in the area or if you have some CCTV footage that may assist with police enquiries, please contact Sutton Police station on 101 quoting ref no: 4001829/16. Always call 999 if you are aware of a crime taking place. Let's hope the culprits get seven years of bad luck for every mirror they broke.